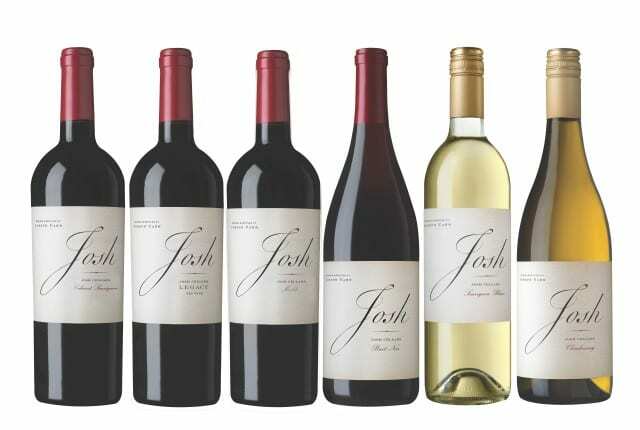 We’re exited about a new relationship with Josh Cellars. This California winery is getting rave reviews on the depth and quality of its diverse collection. Ask us for a recommendation on which wines will pair with your meal…..by the bottle or glass.